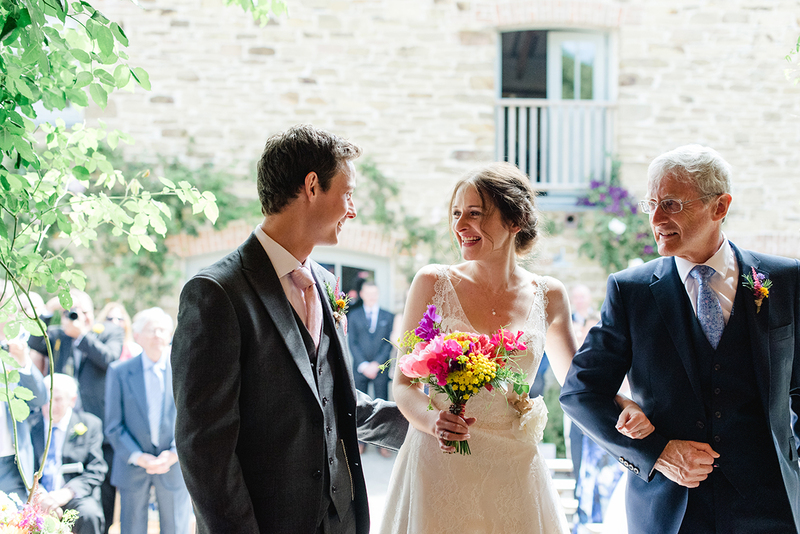 I can’t express how much I enjoyed being part of James and Jo’s day, this was such a perfect wedding! 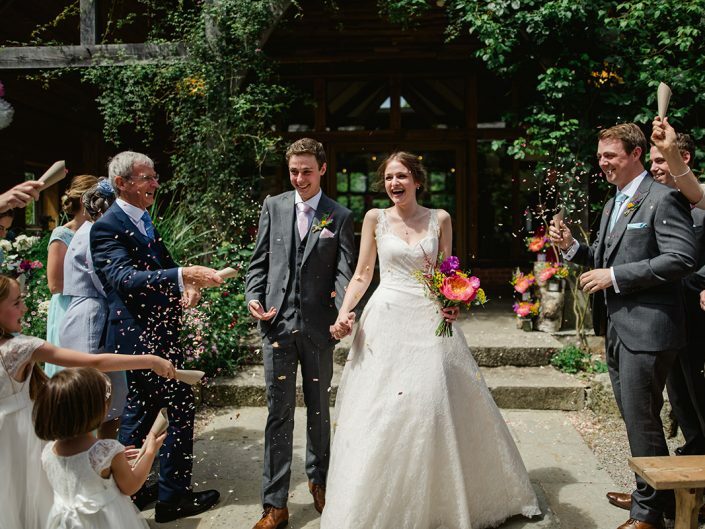 James and Jo had their entire wedding day at Nancarrow Farm on a beautiful summers day in July. 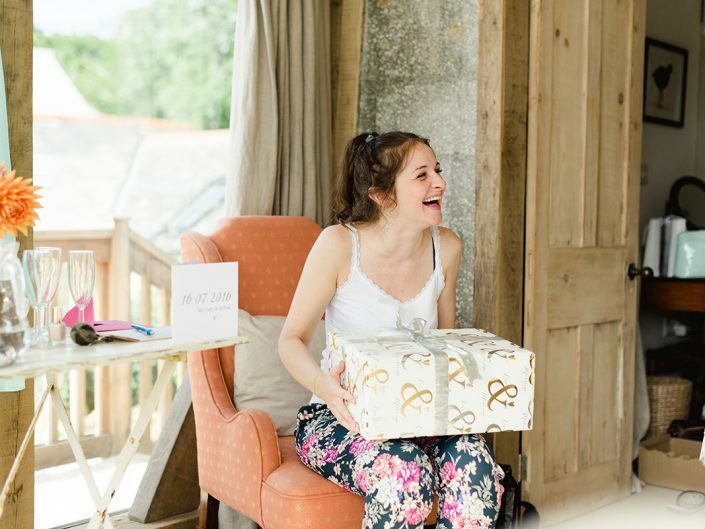 As with all weddings at Nancarrow Farm, when you hire the venue you get all the accommodation for the weekend as well. This meant that all of James and Jo’s family stayed at the farm the night before the wedding. By the time I arrived in the morning, everyone was super relaxed, settled in and excited for the day ahead. 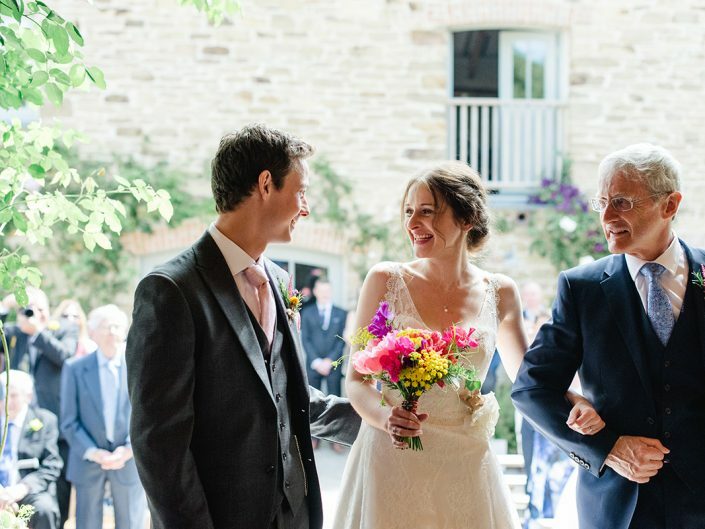 As the weather was so lovely, James and Jo were lucky enough to have their ceremony outside the main barn, guests sat out on wooden benches and the sun shone down! 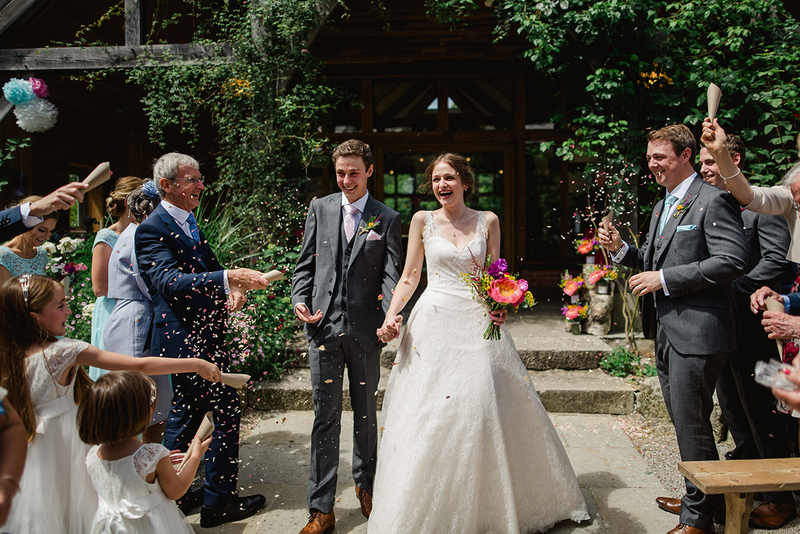 Sunshine, good times and awesome people, here are James and Jo’s wedding day highlights. 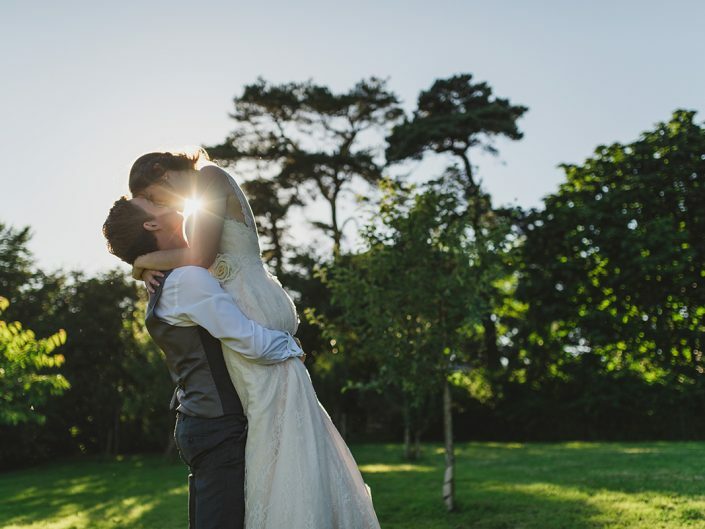 Thank you so so much for capturing our big day, your pictures are incredible. We just love them, and we honestly couldn't recommend you more. We feel very lucky to have had you as our photographer, so a massive thank you! Tell me a little bit about yourselves, for example, where did you meet? We met in L2 in 2010 and after a few drinks we swapped numbers. We went out on a date the following week and the rest is history! Can you tell me about the proposal? It was a very cold and wet Boxing Day and we took a drive out to Perranporth to get out of the house as James had been unwell for Christmas. He got down on one knee whilst we were sat on a bench at Droskyn point, which is a very special place to Jo. We were both drenched and windswept but it was perfect! Can you tell me about your venues and why you chose them? We had gone to look at a few venues but none seemed quite right. 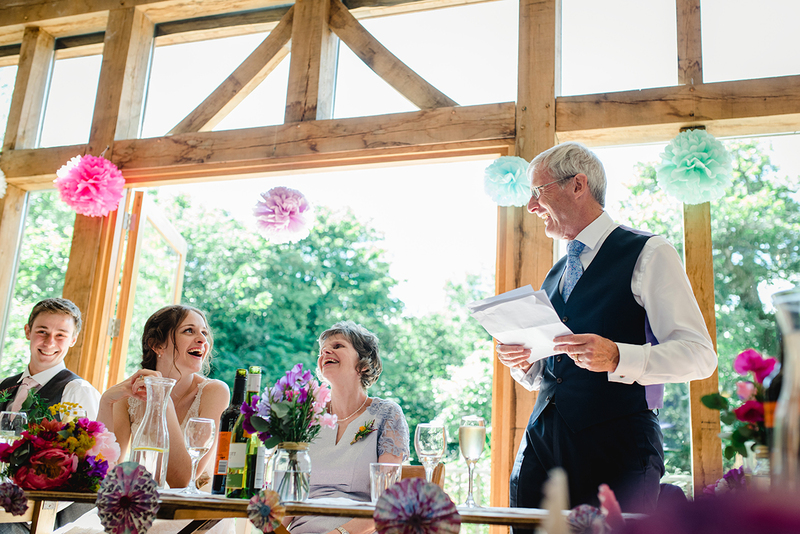 As soon as we went to see Nancarrow Farm we knew it had to be our venue. Steve was lovely and the whole relaxed and rustic vibe was just what we wanted. 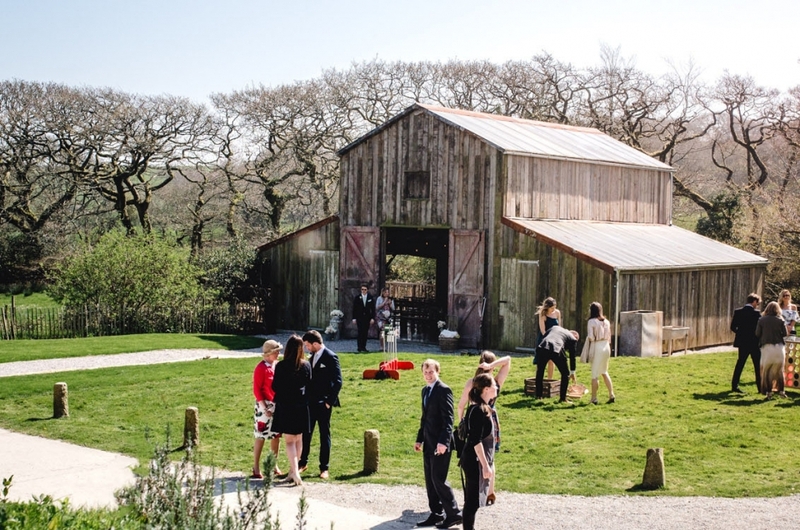 We were incredibly lucky with the weather on the day, the sun was shining and the flowers around the barn were in full bloom, we couldn’t have chosen a more beautiful location. 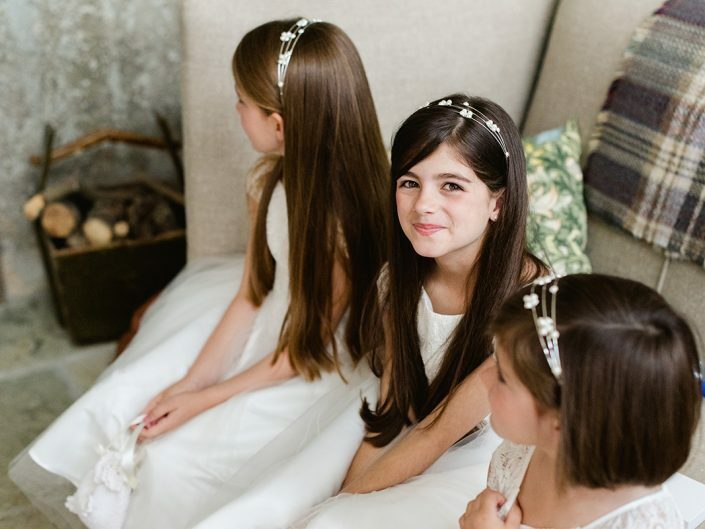 Were you going for a certain style or theme for your wedding? We couldn’t decide on any particular theme or colour scheme so we just decided to go with lots of different colours and thankfully it all ended up looking just as we wanted. What is your most memorable moment from the day? 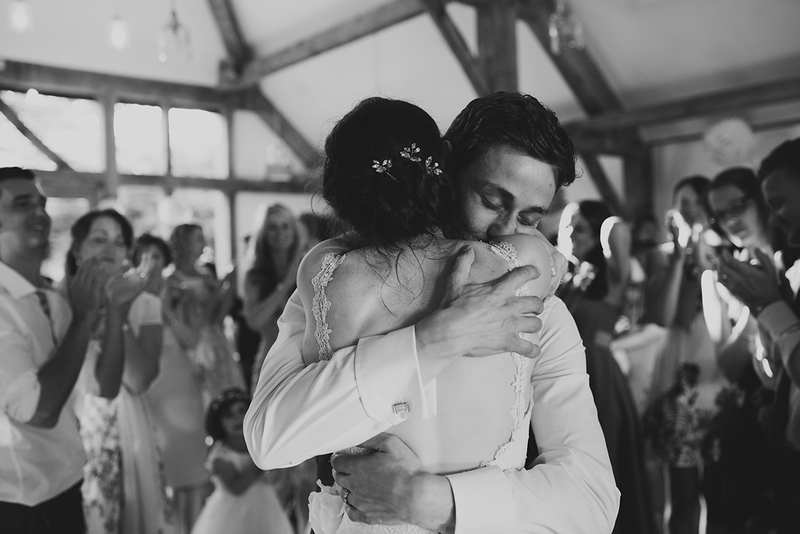 Jo: For me it was the moment we were pronounced man and wife, it all sunk in at that moment and I was so excited to celebrate! 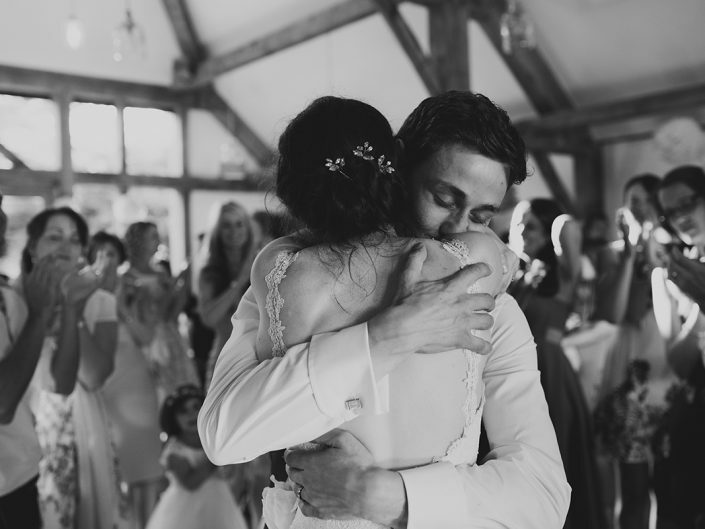 James: For me it was the moment I turned around to see Jo walking down the aisle, she looked beautiful. 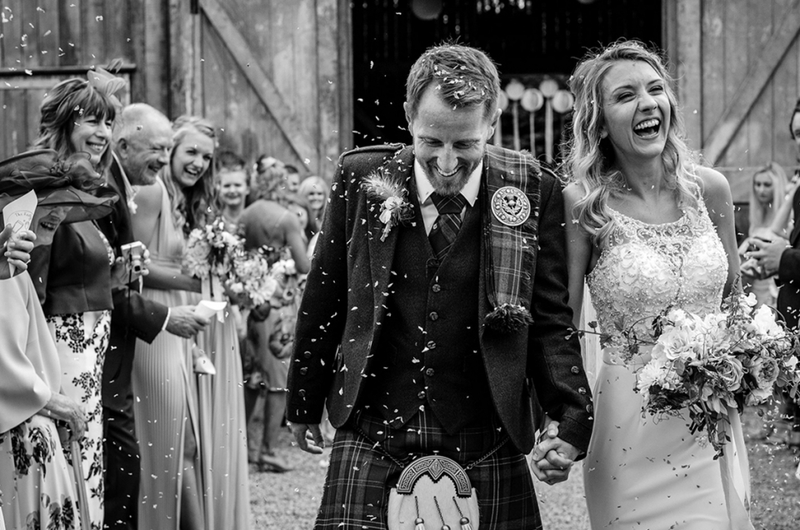 Why did you choose Stewart Girvan Photography? 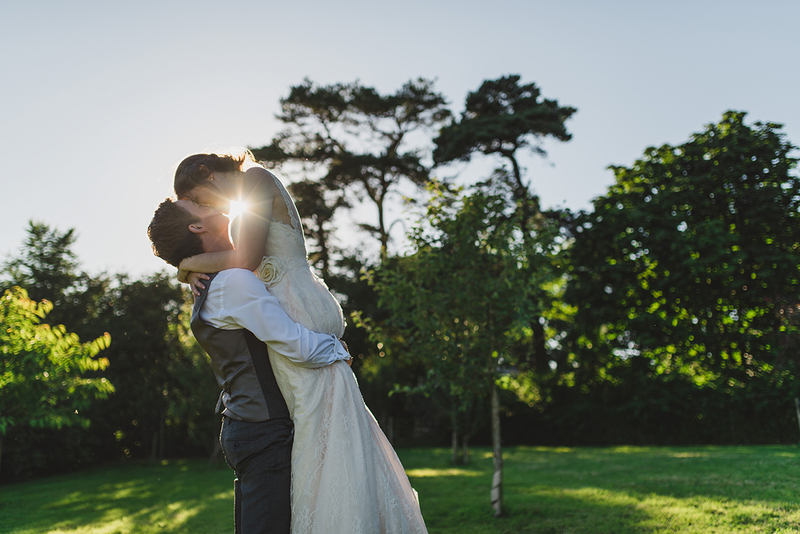 I knew I wanted Stewart to capture our day before James had even proposed! 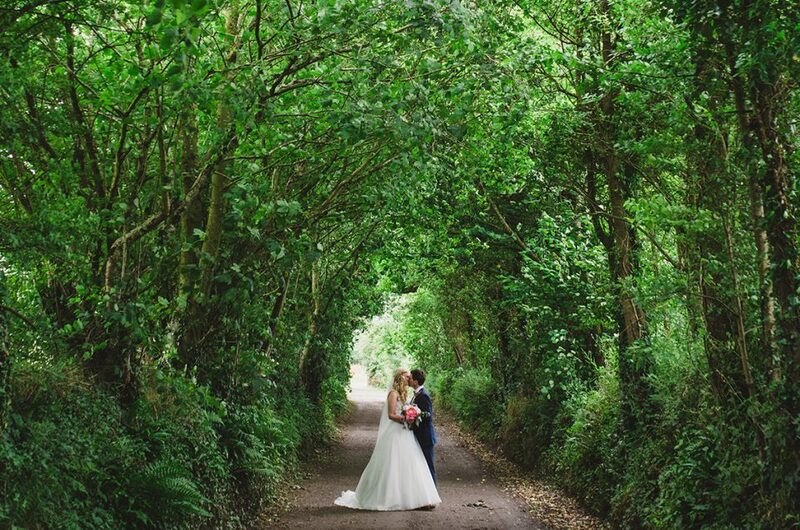 I loved his photos and It was probably the easiest decision of the whole wedding! How did you feel about having your photos taken and were you pleased with the final images? Neither of us like to pose for the camera and so just wanted natural shots. Stewart completely understood this and just blended into the day, we barely noticed him! 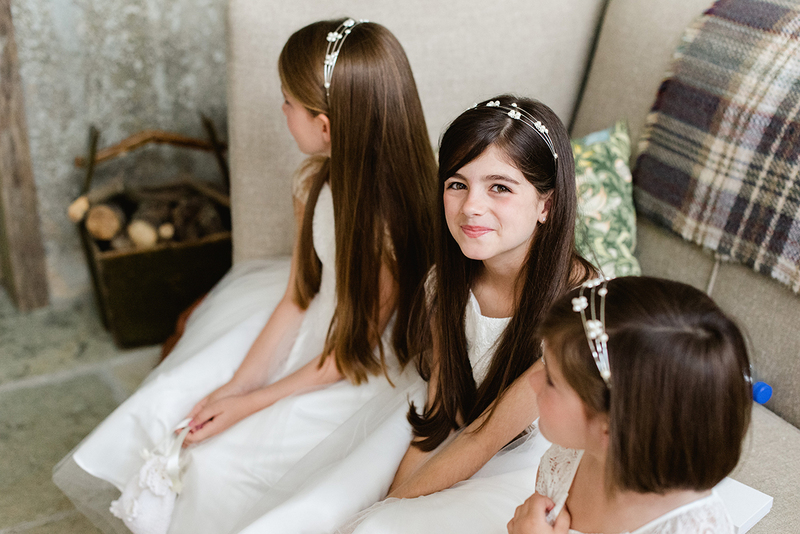 We were over the moon with the final images, they were better than we ever imagined and will be cherished forever. Can you tell me about any other suppliers that contributed and played an important part to your wedding? For example, florist, makeup artist, transport, entertainment. Joanne Innis (Goldbird Hair Design) did the bridal party’s hair and she was fantastic and kept me very calm throughout the morning! Loulabel did our wedding flowers which were beautiful and we had a local DJ for our evening entertainment, who was ace. We did plan to do a DIY photo booth but ran out of time so we ended up booking Handsome Momento photo booth and so glad we did, it was a big hit! 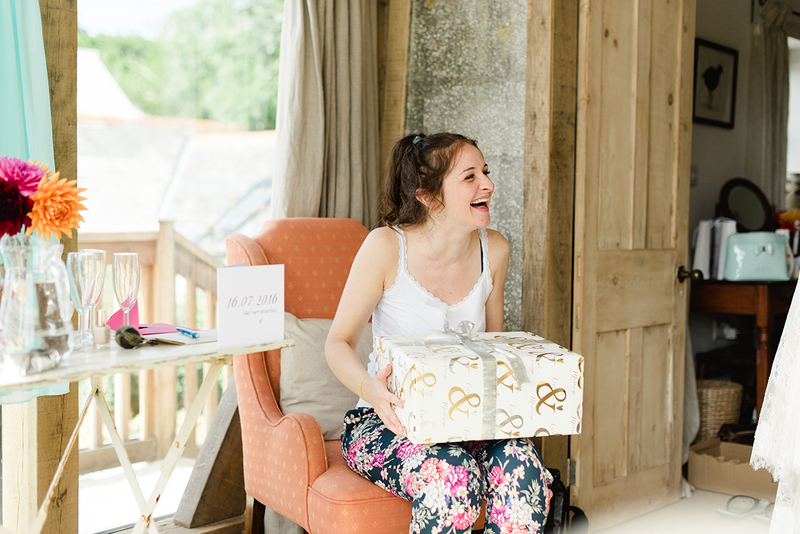 Try not to get too stressed out with wedding planning – The day will be perfect whatever happens! 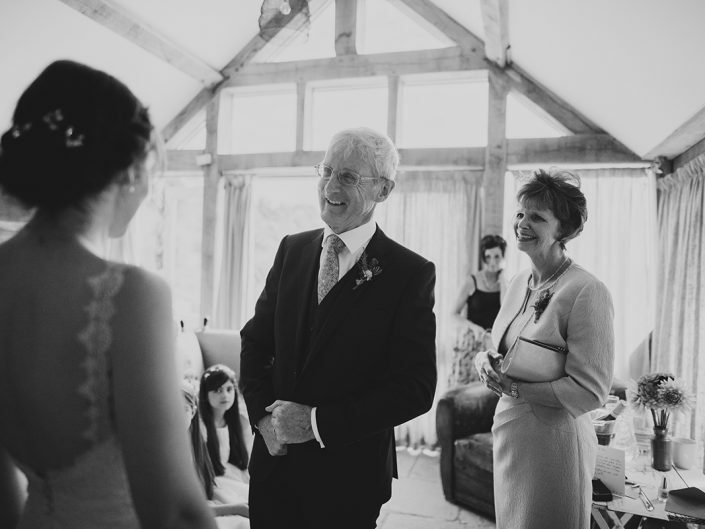 Have you seen my Featured Weddings page? 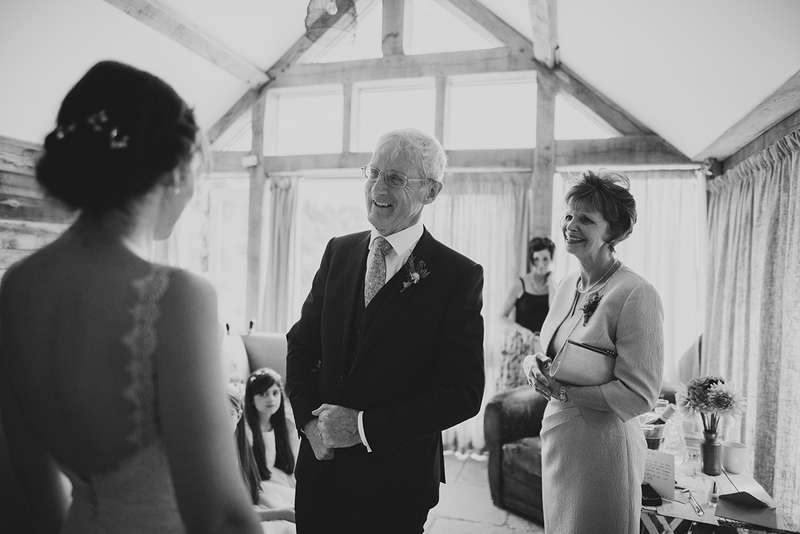 Have you read my Nancarrow Farm Wedding Blog? 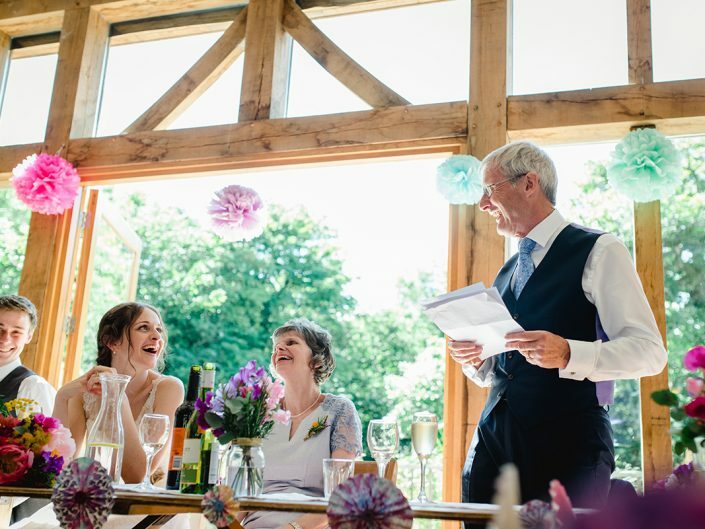 Find Out MoreFind Out More About My Wedding Services. Energetic and dedicated, my professional approach has resulted in many happy clients.